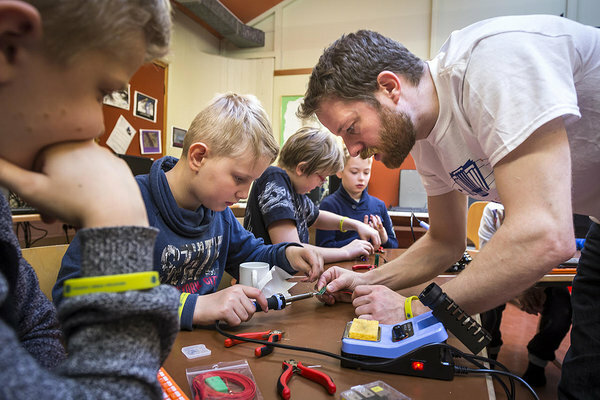 In the northern and more remote parts of our Nordic countries, distances are often long between science centres or engaging science communication events. 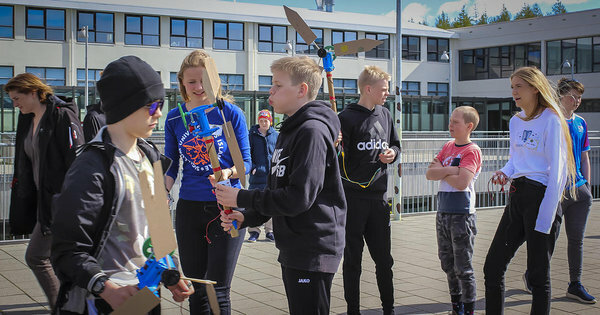 To even opportunities and increase social inclusion, Nordic science centres have developed various outreach programs to involve the more rural areas. 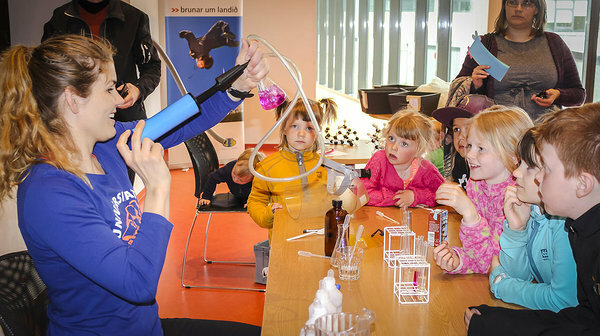 In Iceland, Visindasmidjan science centre has since 2011 been part of the mobile outreach project „The Knowledge Train“, operated by the University of Iceland. The train mainly tours the country in the springtime and stays for two days in each place. The visits are planned in close collaboration with the local municipalities at each stop. Joining up with the local schools and the municipal authorities has proofed to be imperative for the project. 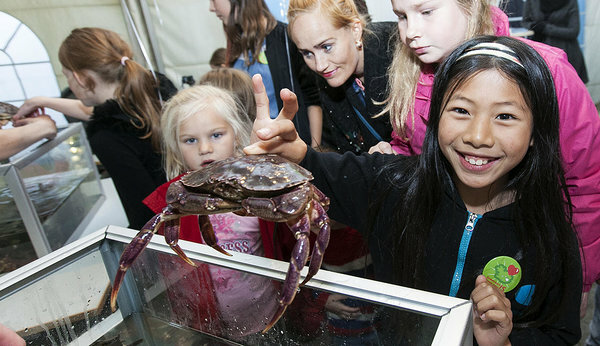 With close cooperation in the preparation phase, the ownership of the visit gradually shifts from the University to the local community and the crew of science communicators become their guests. To arrive as a warmly welcome guest in a village that never has experienced a similar project can make all the difference for the success and impact of the visit. The Knowledge Train has by now visited over 40 villages, offering various workshops in the schools for one day and the following day a colourful Science Feast open for all. The project has received the Science Communication Award of the Iceland Research Council. This year the train visited Keflavik, Patreksfjord, Vestmannaeyjar, Borgarnes, Grenivik and Egilsstadir.